Ability to maintain AustChoice Super membership regardless of work status through the three divisions available within AustChoice. Ability to accept a wide range of super contributions, including employer and Superannuation Guarantee contributions. Ability to contribute via BPAY, cheque or direct debit, in-specie transfer of share holdings available. AustChoice Super Employer is a division of the IOOF Portfolio Service Superannuation Fund that caters to employer super plans which are established by employers for their employees. This product is closed to new members. 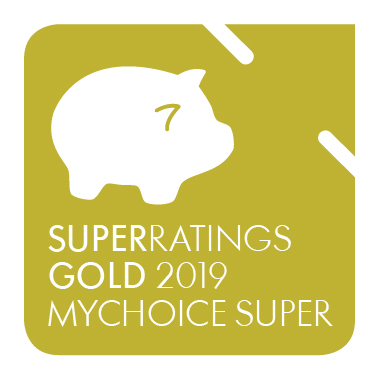 AustChoice Super offers members an extensive investment menu comprising of ready-made diversified and single sector portfolios, externally managed funds, listed investments and term deposits. 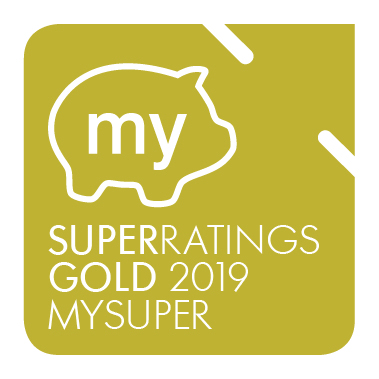 The MultiMix Balanced Growth Trust option outperformed the SuperRatings Index over the year to 30 June 2018; however, underperformed over the longer term.Fees are higher than the industry average across all account balances assessed, although discounts apply once the member's account balance exceeds $100,000.AustChoice Super provides eligible members with automatic Death, Total & Permanent Disablement and (TPD) and Income Protection (IP) cover. Employer nominated insurance cover can be based on fixed premium, fixed cover, formula based or calculated from a multiple of the member's salary. IP provides 85% (including SG) salary coverage over 2 years, 5 years or to age 65, with a waiting period of 30, 60 or 90 days. 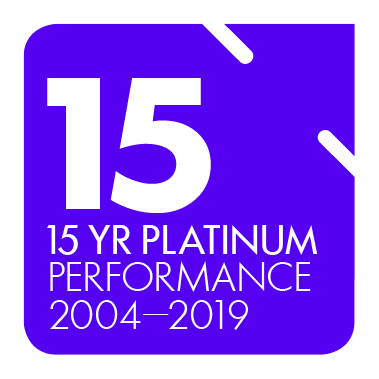 Members are required to work at least 15 hours per week to qualify for IP cover.Other features of the product include a regular contribution plan, secure online member access, financial planning and consolidated reporting. Switching super: who would you turn to for advice? Superannuation is money set aside for your retirement. This money is automatically paid into your superannuation fund by your employer. What is the superannuation rate? The superannuation rate, or guarantee rate, is the percentage of your salary that your employer must pay into your superannuation fund. The superannuation guarantee has been set at 9.5 per cent since the 2014-15 financial year. It is scheduled to rise to 10.0 per cent in 2021-22, 10.5 per cent in 2022-23, 11.0 per cent in 2023-24, 11.5 per cent in 2024-25 and 12.0 per cent in 2025-26. How can I increase my superannuation? You can increase your superannuation through a ‘salary sacrifice’. This is where your employer takes part of your pre-tax salary and pays it directly into your superannuation account. Like regular superannuation contributions, salary sacrifices are taxed at 15 per cent when they are paid into the fund. Can I choose a superannuation fund or does my employer choose one for me? Most people can choose their own superannuation fund. However, you might not have this option if you are a member of certain defined benefit funds or covered by certain industrial agreements. If you don’t choose a superannuation fund, your employer will choose one for you.